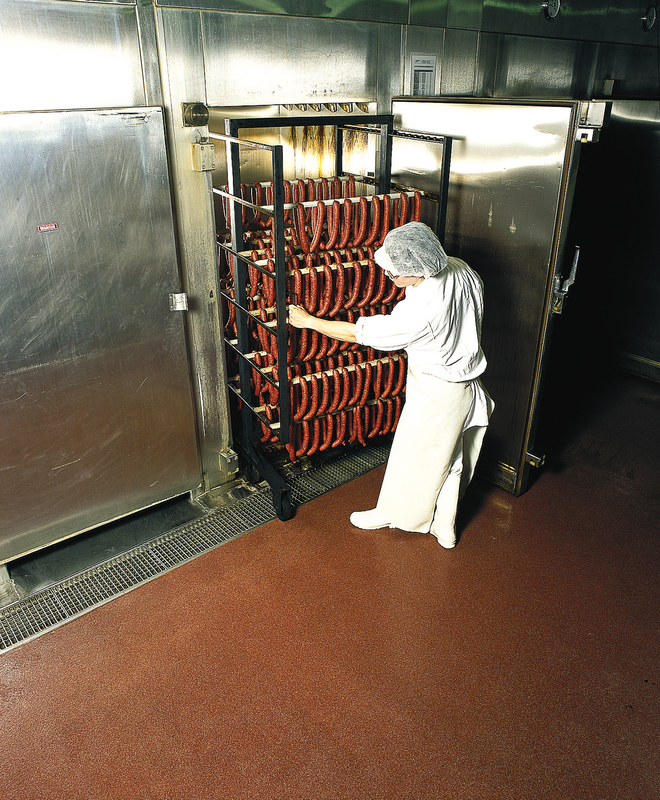 Silikal containment area flooring does just what it is supposed to accomplish, namely contain whatever it needs to without ever having any leaks. 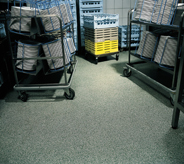 Those who require containment area floors will require monolithic floors that will easily contain any leaks. 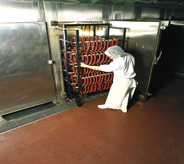 Flooring for containment areas are required to be technologically superior to prevent any leakage. Most storage tanks, depending on what is being stored, require some kind of containment area. That means that if one of the storage tanks were to develop some kind of leak, then the containment area would prevent the liquid from spreading elsewhere, and perhaps pollute the local environment by getting into the local water supply for instance. Very large storage tanks require huge containment areas, so that even dykes are formed and large holes are dug and then lined so that nothing can ever escape the containment area. However, with smaller storage tanks, often the containment area consists simply of a concrete space capable of holding the tank’s liquid. 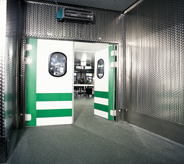 Thus any containment area will basically rely on the containment area flooring that has been provided. If a leak occurs, then the containment area will allow for the controlled and well-ordered recovery, management or even disposal of the spill. 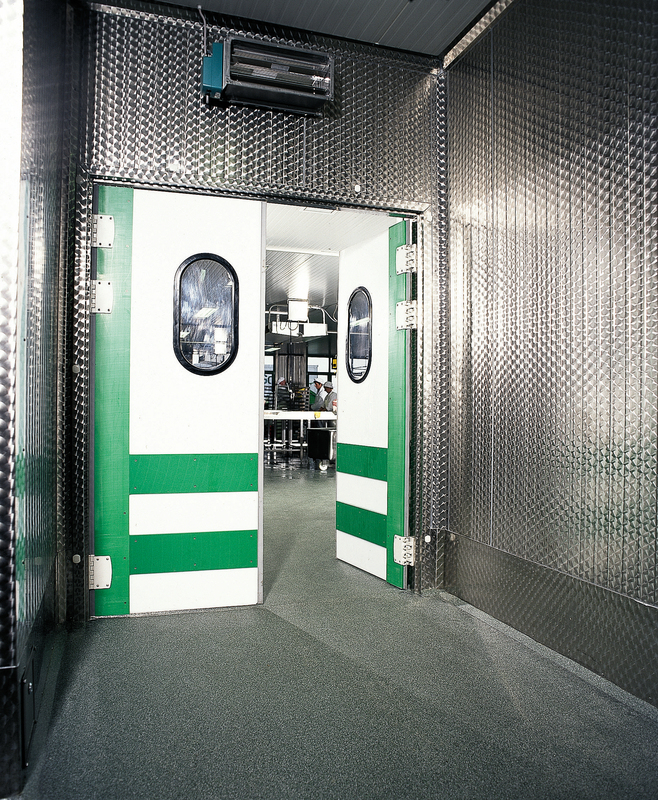 The lining of any containment area is compulsory in preventing spills from ever contaminating the ground. Thus the lining, or the containment flooring needs to be totally impervious to the liquid and thereby totally resistant to any chemical attack that may occur. When dealing with smaller containment areas, these may be fashioned of concrete provided that an excellent protective coating will be applied directly to the concrete. Of course when dealing with larger containment areas, ordinarily some kind of flexible membrane will be utilized in order to line the area. Given the necessity of a containment area flooring for smaller containment areas, one can easily surmise how important it is that there never be even the tiniest of pin holes allowed in the lining or else the pollution of the local environment is guaranteed. For this reason, one of the best containment area flooring products that is often found worldwide is Silikal. Silikal is renowned for never having even tiny pin holes form in its flooring. If the containment area is outside, Silikal will have exceptional resistance to both aging as well as weathering nor is it susceptible to any temperature changes. In addition, Silikal is UV resistant, and also Silikal has been designed to, according to the Technical Documentation of Silikal, be completely resistant to aggressive materials or media such as salt, oil, grease, lye and acids and many others. It is the amazing physical and chemical properties of this Silikal product that are created of impenetrable reactive resin coatings that will be relied upon to prevent any contained liquids or contaminants from ever being able to penetrate the substrate, which in this case is the concrete forming the containment area. All of this is feasible because Silikal is seamless and is also monolithic, in effect making a basin to hold any leakage from the storage tanks. 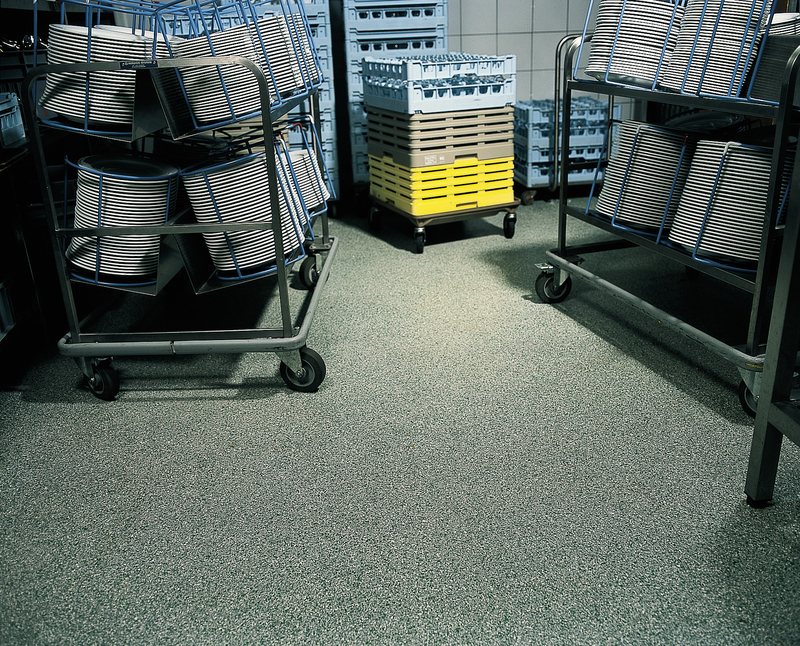 Communities who have seen the results of other kinds of containment area flooring know that often there is constant deterioration accompanied by high costs that are incurred by irksome repairs. With Silikal that’s the end of that, since Silikal lasts a lifetime.